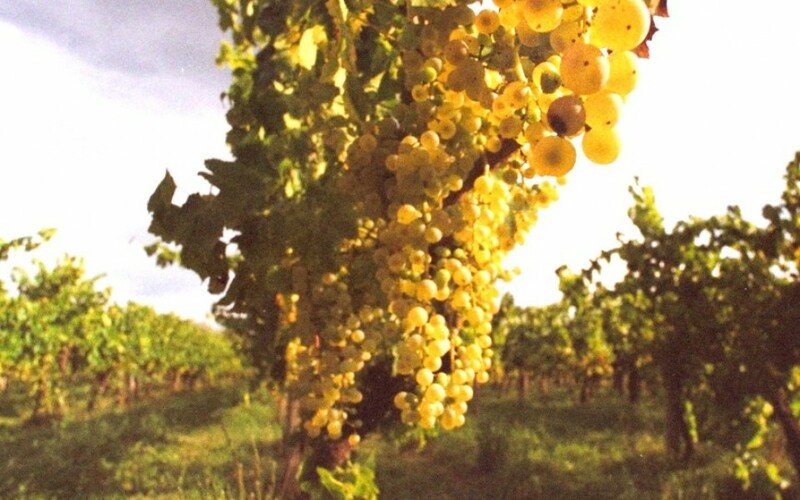 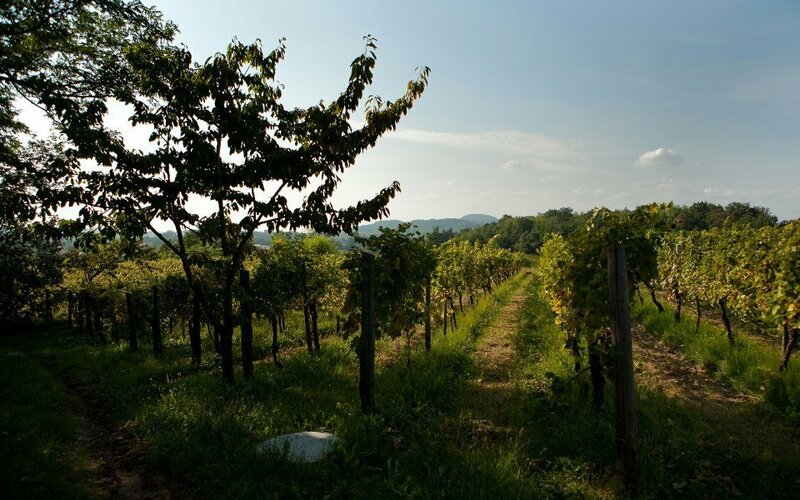 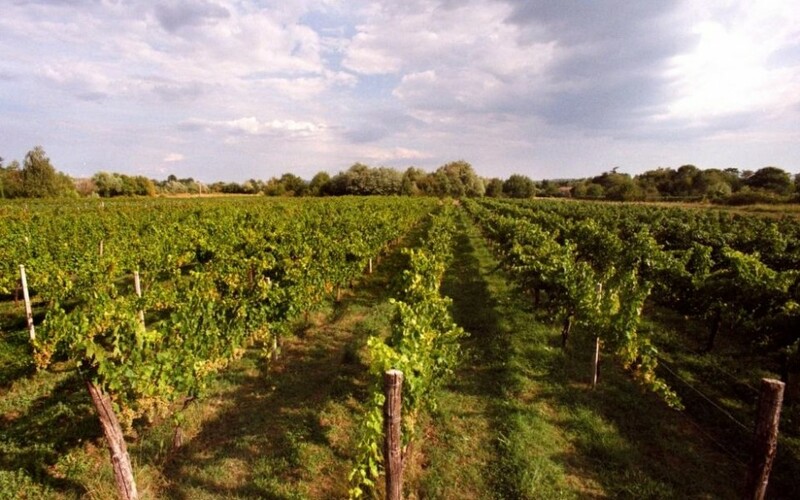 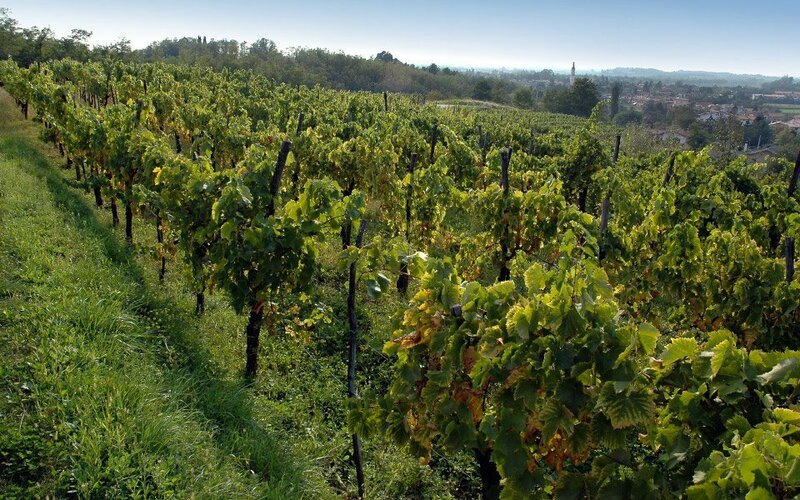 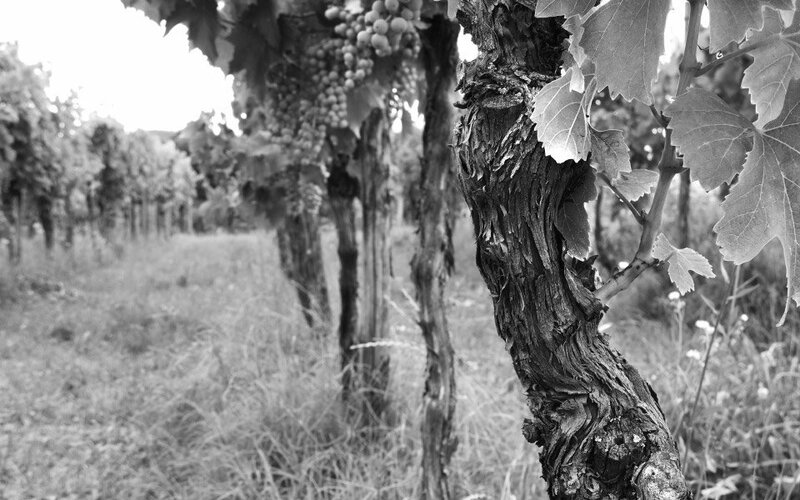 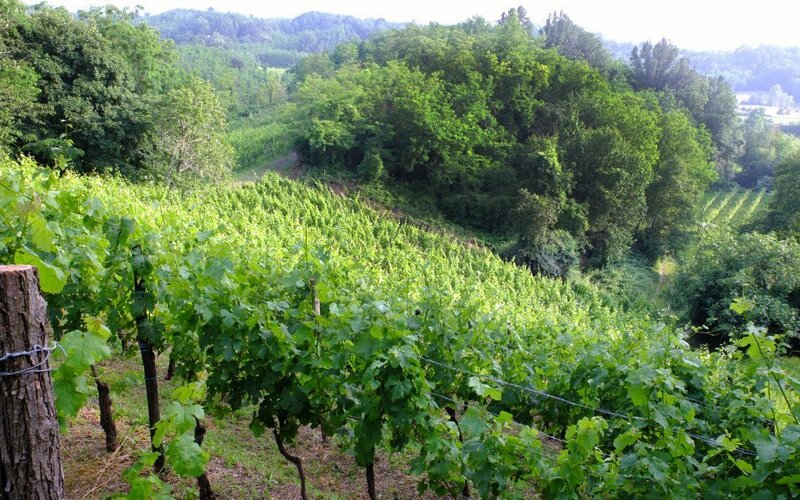 The hectares of vineyard are gathered in small plots: crus with a unique and specific microclimate and soil. 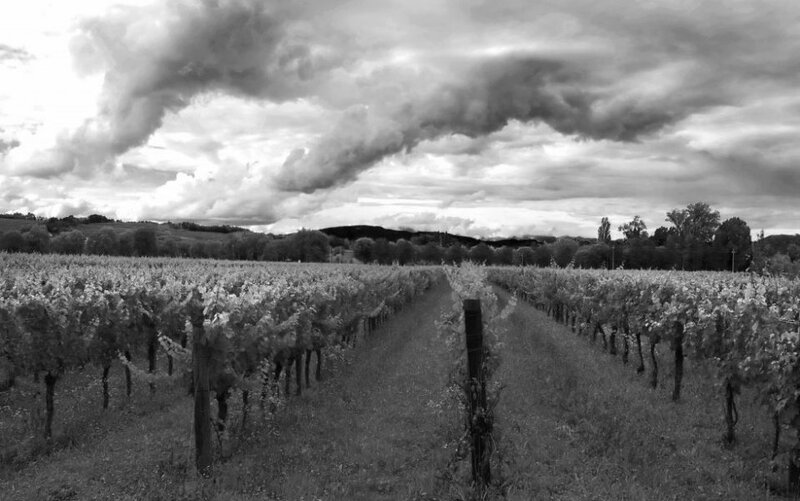 A variety of different environments that give richness to our wines, to express the territory to the full. 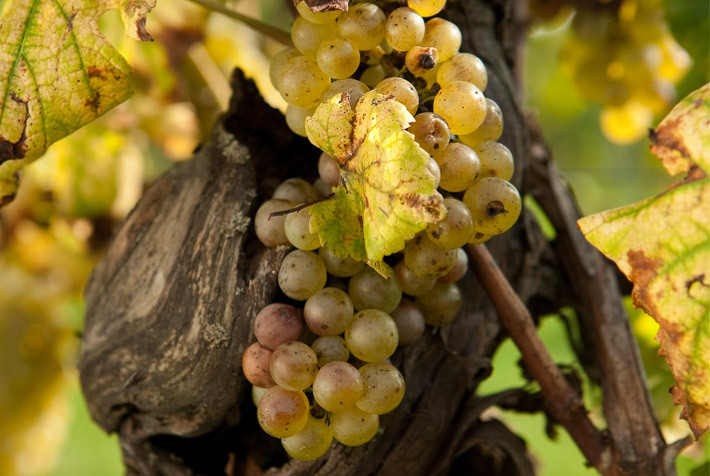 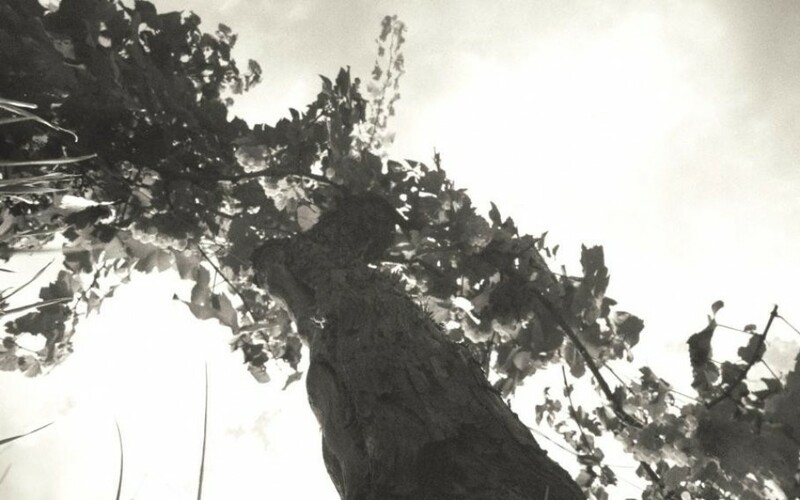 The marl soil gives a mineral quality and flavour to the wines whilst the generous, intense aromas portray our vineyards, replanted with native flora: our plantations – some on the hills and others on the plains – are surrounded by woodland and dotted with plants such as the wild hop, butcher’s broom, chives and chamomile.